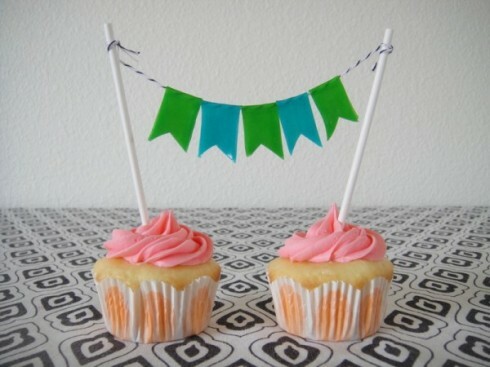 Happy Father’s Day to all the cupcake loving dads! 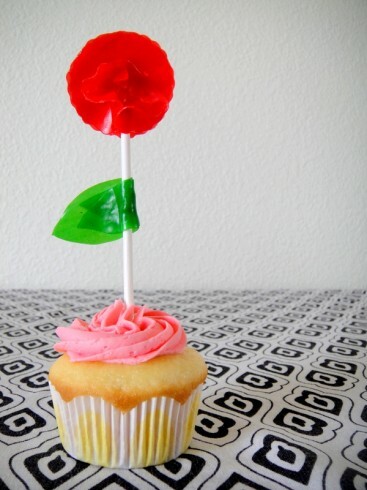 Do you need a last minute Father’s Day cupcake idea? 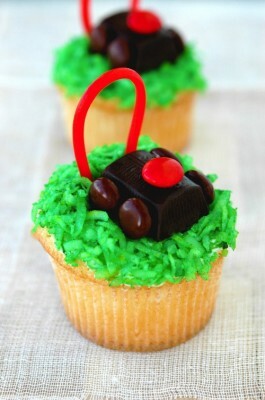 How about these lawnmower coconut cupcakes that Kiss My Spatula tweeked from Martha Stewart. Made from died coconut and a variety of candy you’ll be able to easily find the ingredients at your local grocery store. 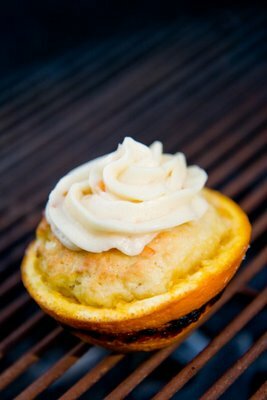 These orange grilled cupcakes have been on my “to-bake” list for some time now. 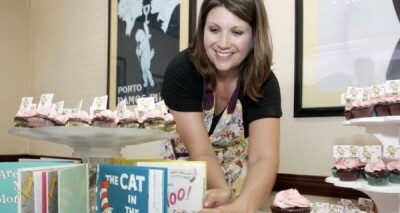 Now that it is summer, and it is H-O-T outside, it is the perfect time to attempt these cupcakes by Stef from Cupcake Project. Even though I have never grilled anything I think cupcakes is the perfect food to start with, right? For these cupcakes you grill the cupcake batter directly in the orange halves! Just be careful if you use a cupcake pan, Stef said that her pan charred. Below are the instructions for grilling, if you would like the vanilla cupcake recipe that she used and some more tips, check out the origianl post. I have a confession to make, I am a Harry Potter fan. I have read all the books, seen all the movies, and want to go to The Wizarding World of Harry Potter at Universal’s Islands of Adventure park. One of the reasons I want to go to The Wizarding World of Harry Potter is because I have always wanted to try butterbeer, even though it is a fictitious drink. 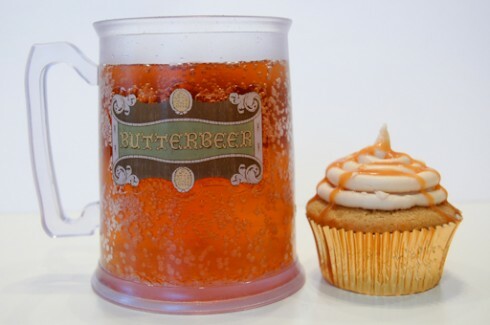 If you’re at all like me you might want to try out this recipe for Butterbeer Cupcakes. The recipe comes from AmyBites who was lucky enough to get to go to The Wizarding World of Harry Potter! 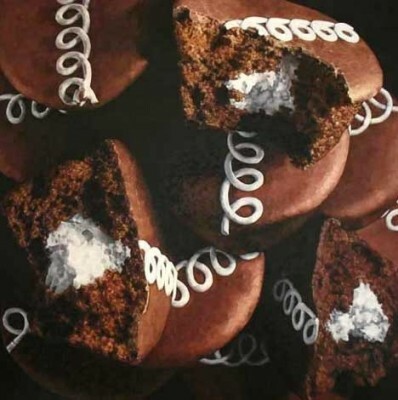 Click “continue reading” for the recipe!